I’ve purchased and reviewed three different Oz Naturals products here on the blog already, the Retinol Serum, the Hyaluronic Acid Serum and the Super Youth Eye Gel (here, here and here). Today’s post is a little different as this is my very first product gifted for reviewing purposes. 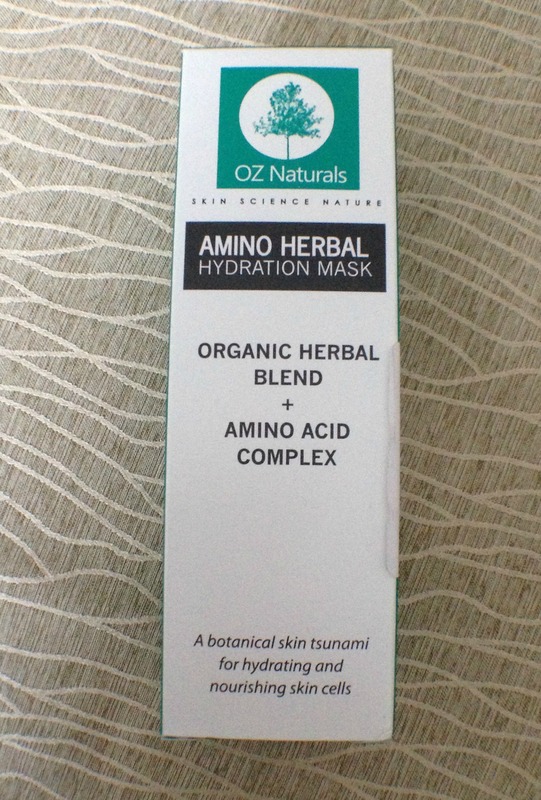 I received an email from Oz Naturals after one of my reviews, and I figured that I would accept a product from them for review since I have already been purchasing products from them that work well with my sensitive skin, so I didn’t feel weird about doing this review since I was planning on purchasing this mask to try anyway. Ok, onto the review. 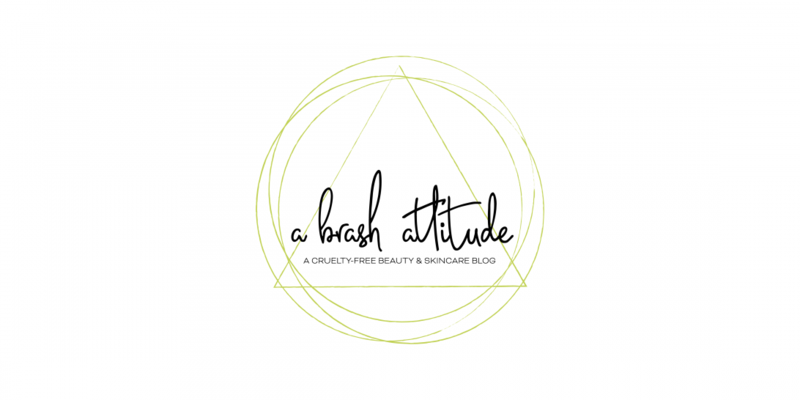 Over the past two weeks, my skin has started freaking out as it normally does with the sudden seasonal change, with an increase in skin dryness – perfect testing conditions. Plump up your epidermis with this hydration bomb of a mask. This powerhouse formulation of botanical ingredients deeply nourishes and replenishes tired, aging skin. Moisture-rich ingredients penetrate the skin’s cells, leaving skin hydrated, radiant and more youthful looking. Botanical solvents drive moisture repair ingredients directly into the heart of your skin cells, with a result of ridding your tired, sallow and dry complexion with this super hydrating mask for the skin. 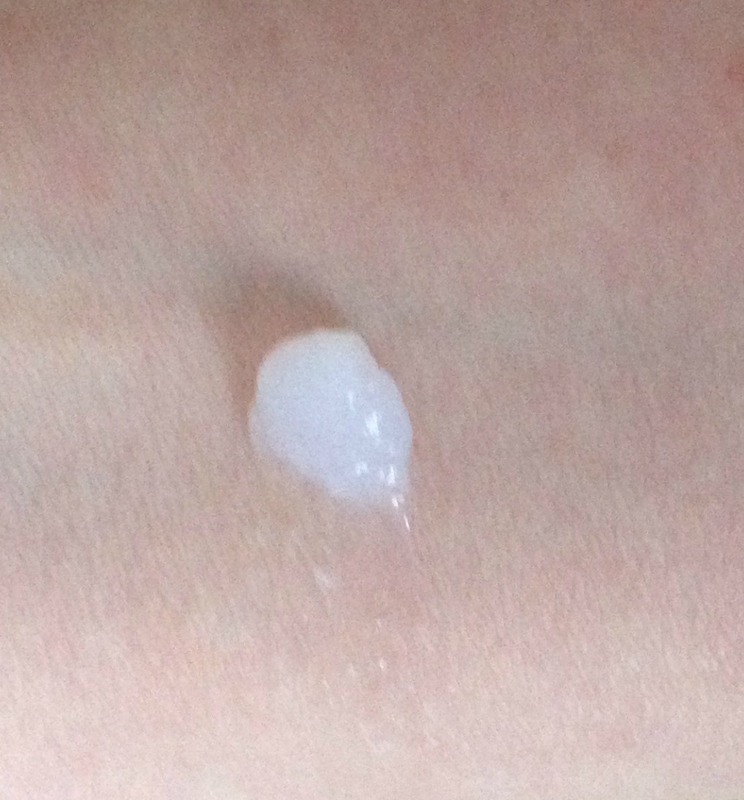 This mask will flood the epidermis with a tsunami of moisture, and your skin will thank you! Gentle enough for daily use. Your skin will soak it up! The key ingredients and their main properties are: Silk Protein Amino Acids (builds collagen and elastin), Hyaluronic Acid (hydrates and plumps), Vitamin E (protects and repairs), and Panthenol / Vitamin B5 (humectant and moisturizes). 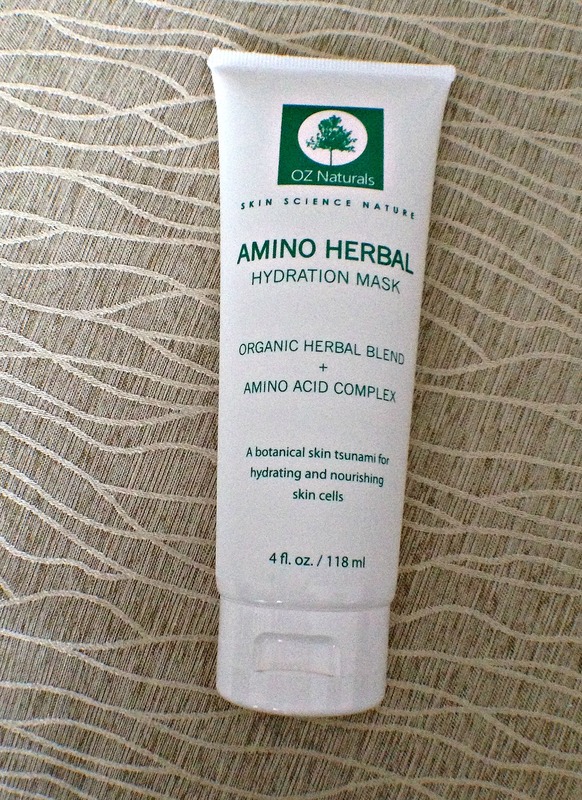 The Amino Herbal Hydration Mask is an opaque white-toned gel type mask, it applies easily to the skin.The mask has a slight cooling tingle effect on my skin, not the scary burning tingle that signals a sensitive skin reaction. It does, however, have a strong herbal scent, but this is the smell of the ingredients, and not an added perfume scent. I actually like the herbal scent, some people might not. I don’t normally like highly scented products on my skin, but the scent dissipates quickly as the mask soaks in the skin and dries. The instructions say to leave it on for 15 to 30 minutes. The first time I only left it on for 10 minutes to test if my sensitive skin would react or not. The second time I left it on for 15 minutes, and since then I’ve been leaving it on for the whole 30 minutes without any problems. To remove the mask you just rinse it off gently as you would with any other facial mask. If I use it in the daytime, I start by cleansing my skin, and I follow up with my hyaluronic acid serum, eye cream, moisturizer, and normal makeup routine. If I use it at night, I use it after cleansing my skin, and follow up with my retinol serum, eye cream and moisturizer. After testing this facial mask out for more than a week, I can say that my skin is less dry and I had no skin sensitivity issues since I started using this product. I would definitely buy this and incorporate it into my skincare routine. Someone in real life asked me the other what Vitamin B is good for in skincare and I was stumped… I don’t really come across Vitamin B in skincare much. Good to know. Glad this worked well for you! I will have to investigate Oz Naturals next year perhaps. 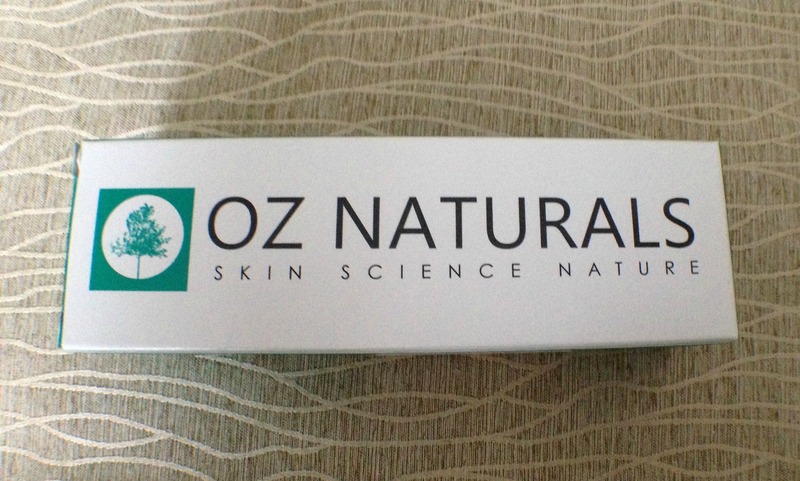 I haven’t tried anything from Oz Naturals yet that disagreed with my finicky sensitive skin. I’m amazed! I love reading ingredient lists – they don’t lie! The marketing literature can spew out all the fancy claims they want but if there isn’t the substance to back it up, I ain’t buying it. It bodes well that your sensitive skin has tolerated this well. Later this week I’ll be posting about an allergic reaction I had… so I feel your struggles! That is why I always read the ingredients – there are some things that I know that I’m allergic to (like tea tree oil), and then other things that I suspect that I’m reacting to. And if there are too many ingredients that I don’t know what they actually are, then I’m not likely to put it in my skin. I’ll definitely have to check this out. I got crazy dry skin on my cheeks last year – it was terrible! I’ve tried several of their products before this one and so far haven’t tried anything that triggers a reaction! Maybe check out the Paula’s choice moisture mask as well – it can also be used as a moisturizer – it saved my skin last winter! Absolutely!! Barely anything helps me once it gets cold and dry lol a moisture mask as a moisturizer sounds like it could do the trick!